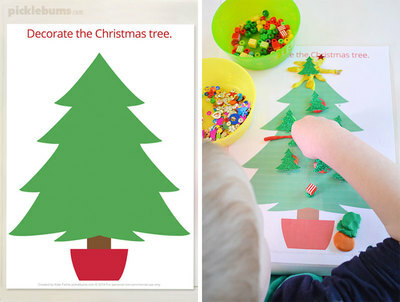 Around the holiday season it can be fun to do some Christmas themed activities with your children. 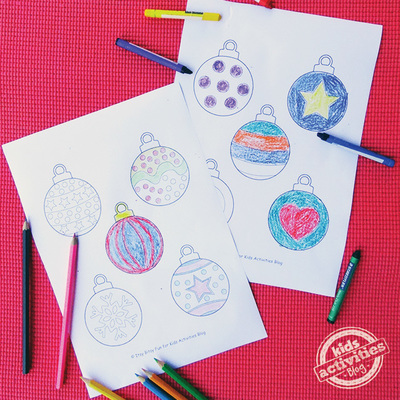 It is a great way to get the whole family into the Christmas spirit and will help alleviate the dreaded school holiday boredom. Here are my top 5 websites which feature some great Christmas themed activities and best of all, these are all free. 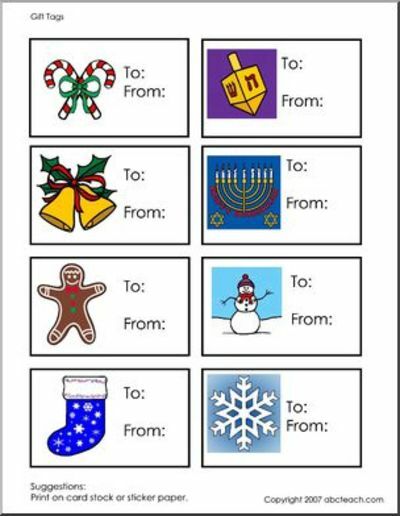 Contains some great educational Christmas themed worksheets. You can also choose these based on your child's age and subject, such as Grade 1 mathematics. The kids can have fun without realising they're learning! Picklebums have some awesome printable play dough mats for younger kids. They can decorate a Christmas tree or put clothes on Santa Claus. Perfect for practicing those fine motor skills. This site has 70 free Christmas printables like a paper baking set, cutting practise sheets, sight word games and Xmas photo props. My favourite is Activity Village who never cease to provide some fabulous free printables. There are Christmas lacing cards, jigsaw puzzles, flash cards and writing prompts. They also have Xmas recipes and advent colouring pages to do each day. ABC Teach features a paid option, but there are also many pages available for free incliding colouring pages, worksheets, carols and games. Have you come across any other great Christmas themed websites for kids?